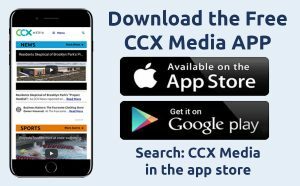 This week on CCX Media’s Sports Jam, highlights from the 2018 CCX Turkey Trot tournament, won by Maple Grove while tournament host school Wayzata placed third. Plus the top-ranked Breck girls’ hockey team and Hopkins’ girls basketball teams score early season wins. 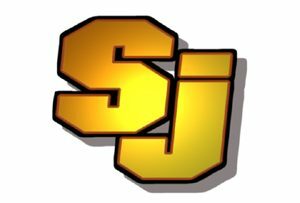 Also on the show John Jacobson and Jay Wilcox reveal the selections for the 2018 Sports Jam Football team (Offense and Defense) and the 2018 Sports Jam Volleyball Team.